Another meetup with my girls to discover good local food. 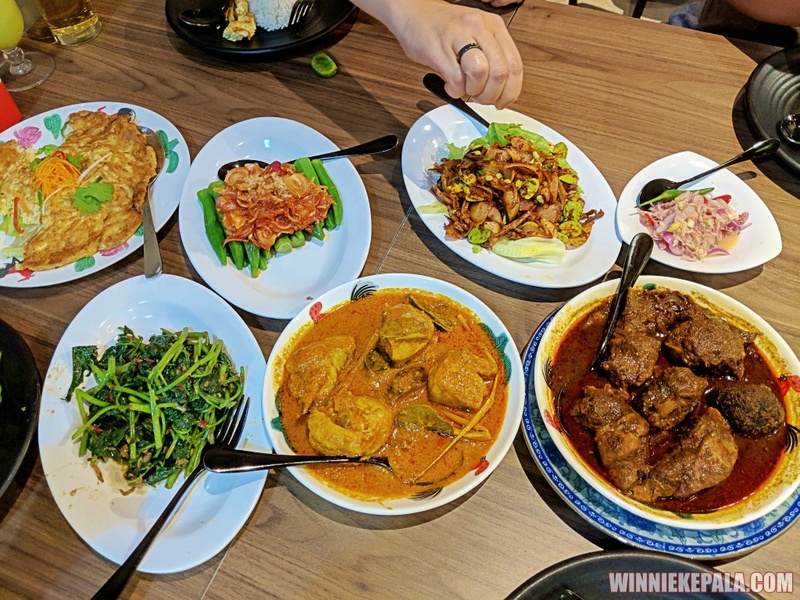 This time, one of us suggested Aunty Lee’s Nyonya Restaurant at Desa Parkcity. 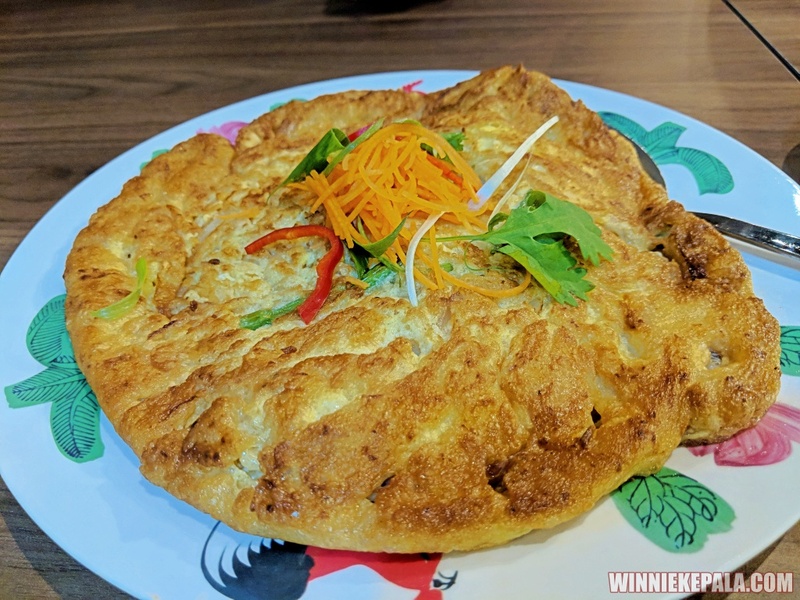 Aunty Lee KL is the branch of the immensely popular Aunty Lee in Melaka. They’re located in the beautiful, new Plaza Arkadia at Desa Parkcity, at Block E, facing the International School of Parkcity. 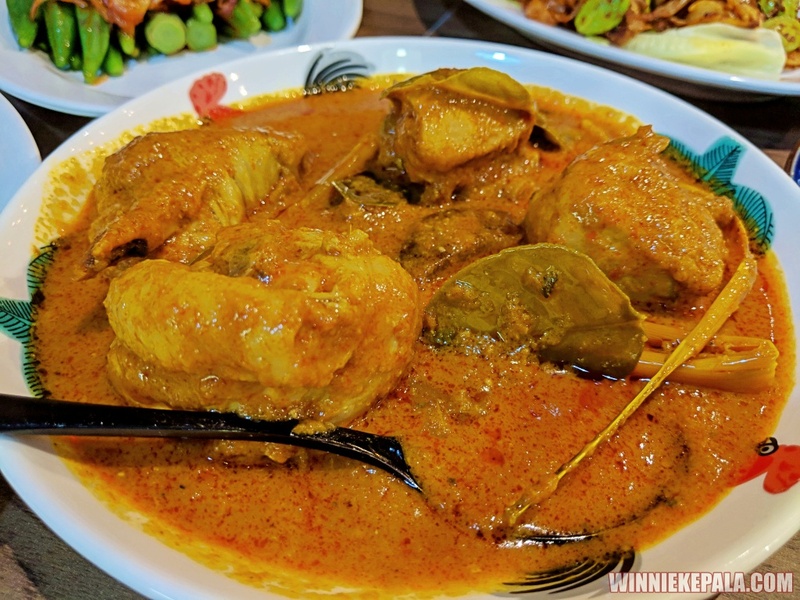 Serving authentic Peranakan cuisine at its best, it’s not easy to find good food like this in KL that’s still true to its tastes and preparation. Everything we ordered on the menu, and those not on the menu recommended by the owner, was deliciously flavourful and authentically homemade with love. 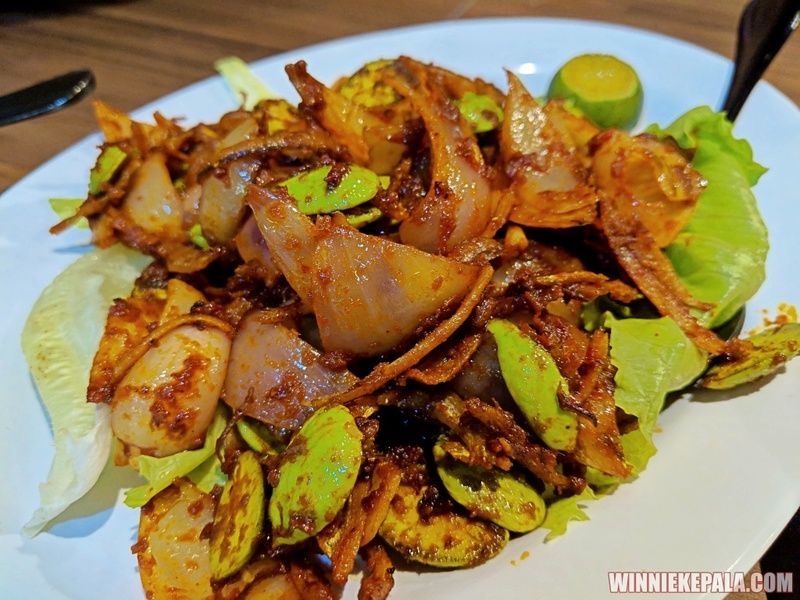 The owner prides himself in honouring the preparation of his dishes and the authenticity of the ingredients he transports from Melaka. He assures us all flavours are rich as it should be, and not watered down for quick service or commercialised for tourists’ tastebuds. And it shows! The sauces were thick and flavourful. The ingredients were fresh and made to order. Can’t argue with that. The restaurant is air-conditioned and comprises of combination of round 10-pax tables, to square tables that can accomodate smaller parties. There’s another loft area up the stairs with more seating. It wasn’t too busy when we were there on a weeknight, but the owner told us that it gets quite crowded on weekends. They cater to majority regular customers here, as the word hasn’t quite spread yet of their presence, with little to no Marketing done to-date. With food this good, I’m quite sure word will soon spread and the place will be buzzing and busy in no time. I got a little too excited, and possibly too hungry to take complete picture of the menu. We were ordering more than our stomachs could possibly accommodate, because everything on the menu looks too good. So, apologies, for missing the meat section of the menu. 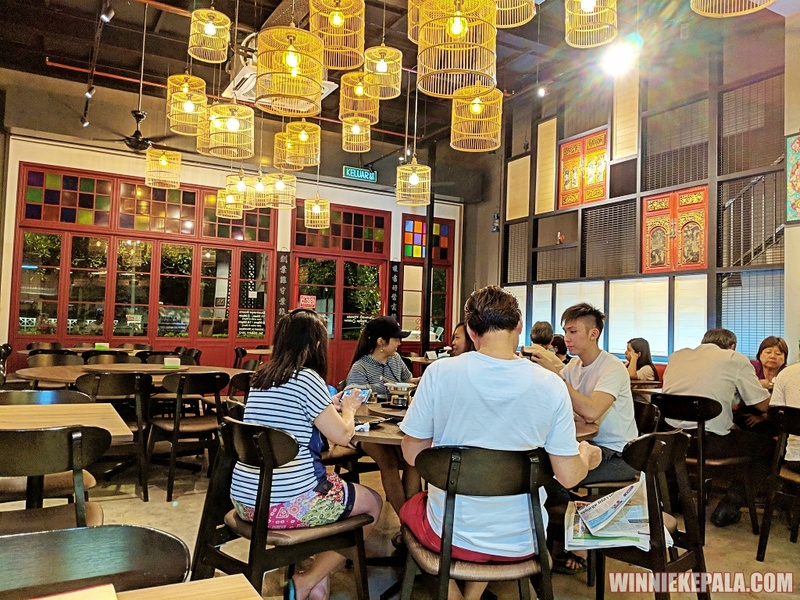 Just to reiterate, Aunty Lee KL is a pork-free restaurant. 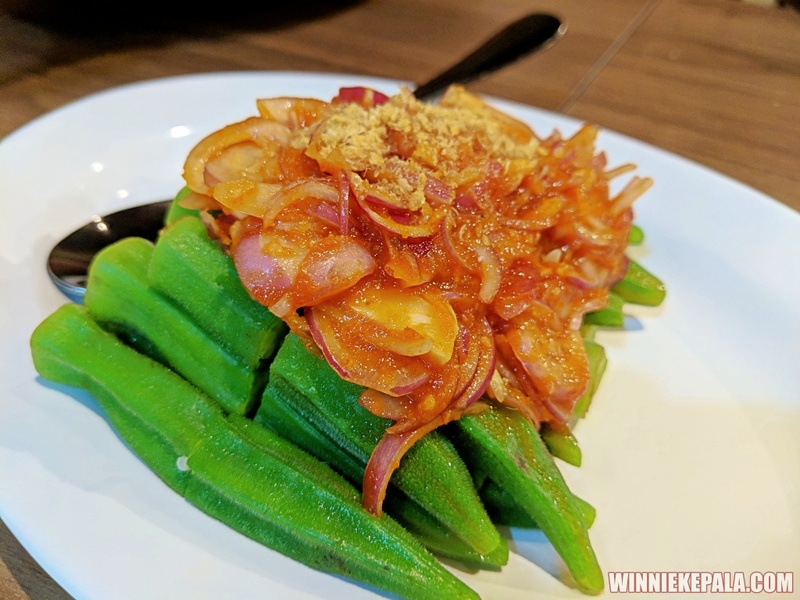 There are good chicken dishes, and a generous variety of vegetables, which I love! 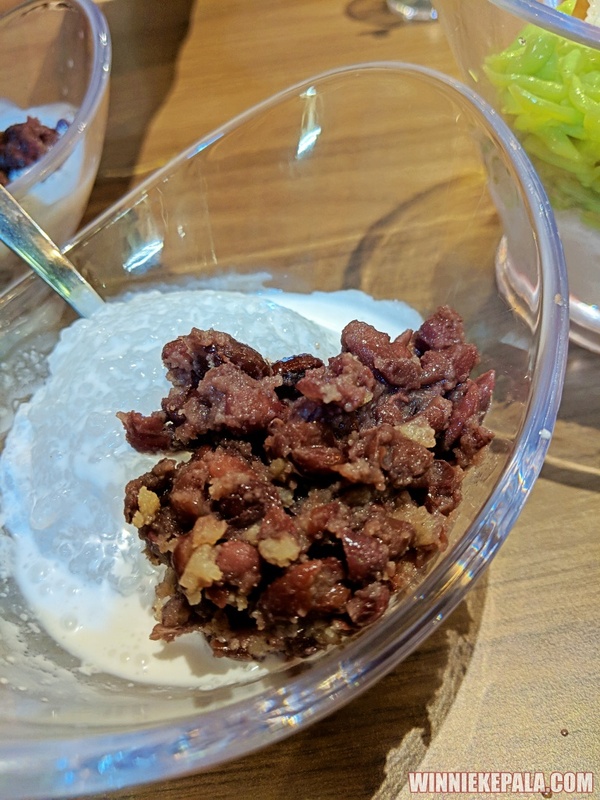 I’ve not tried Buah Keluak before, but my friend suggested it, as it’s not easy to find Keluak in KL. 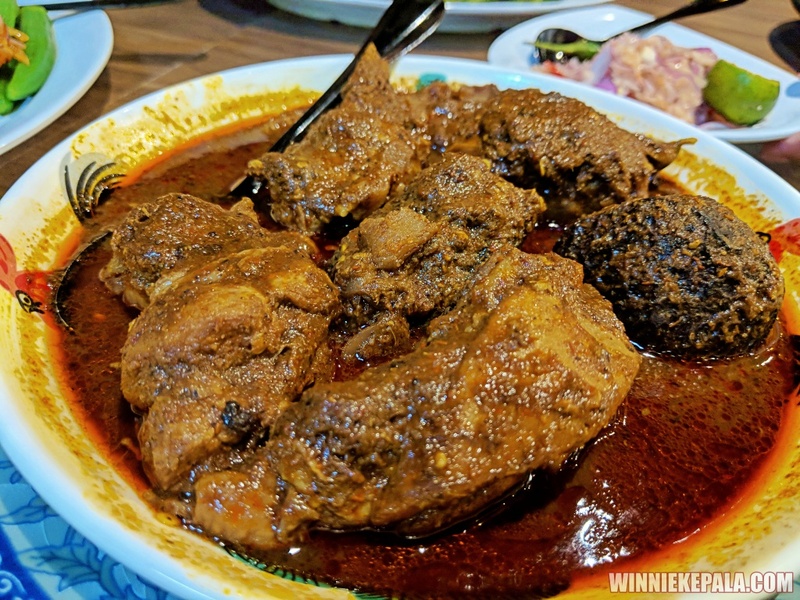 We didn’t order the typical Ayam Pongteh, based on the recommendation of the owner, as it can be a rather typical dish. The 2 chicken dishes we ordered was perfect though. Different from the usual, but oh-so satisfying. 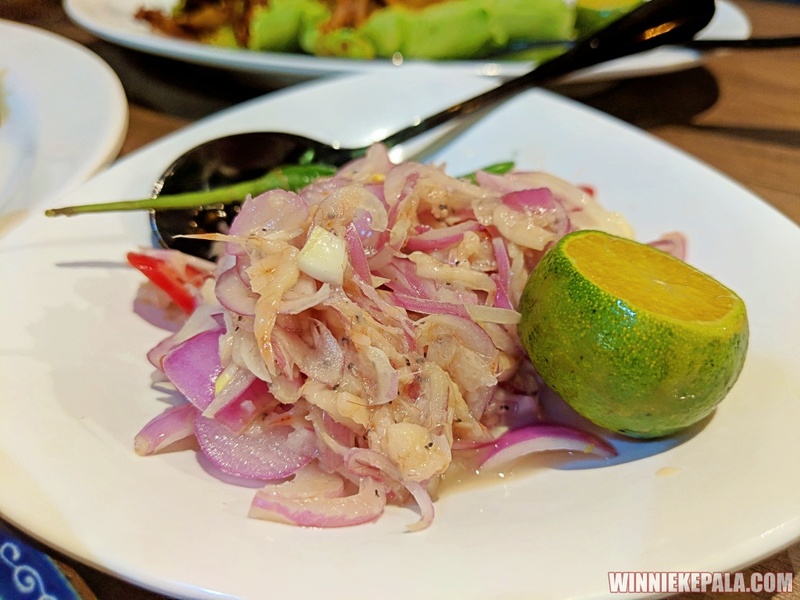 Another dish recommended by the owner was the Nyonya Steam Fish, which wasn’t on the menu. 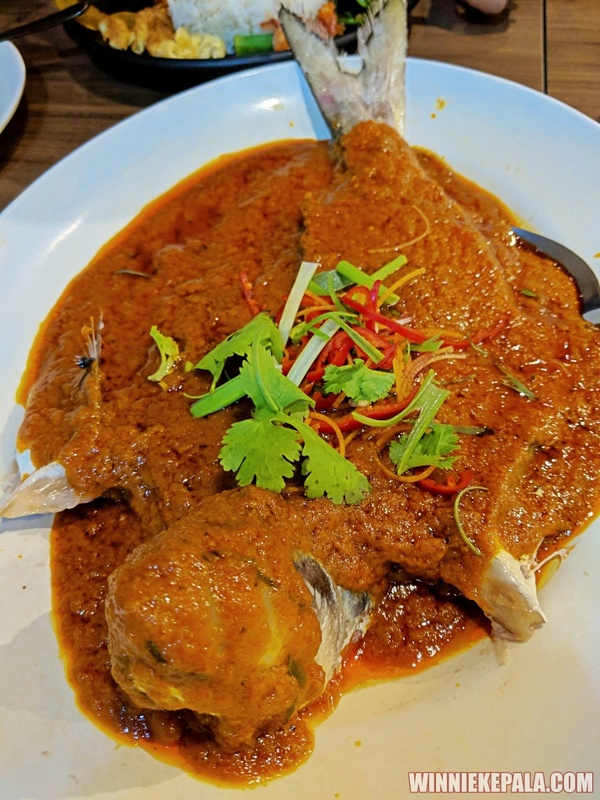 We were going to go with the classic Assam Pedas fish, but he suggested this instead. It was delicious. Hands down, the best dish on the table that night. The fish was fresh and perfectly steamed. 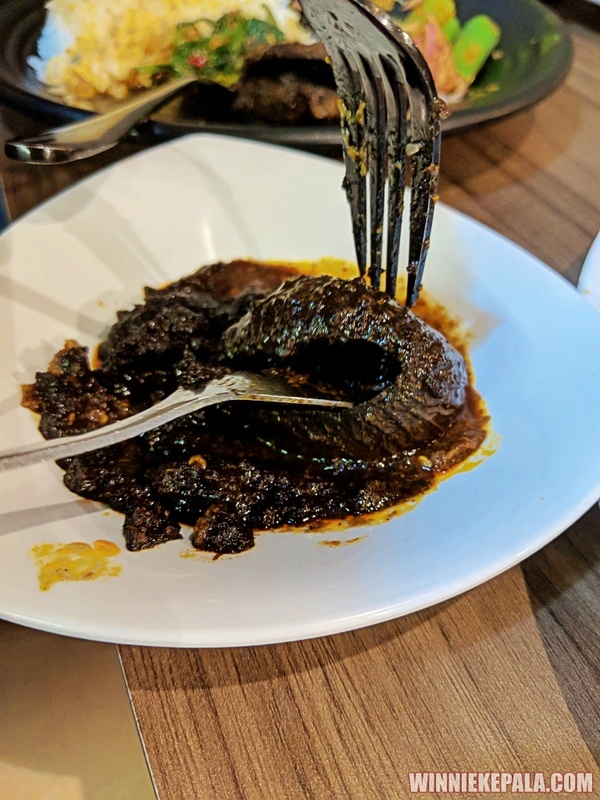 The sauce was so good, the typical Nyonya sweet and sour taste, that makes you want to drink in all the sauce and lick the plate dry. Excellent recommendation, indeed. 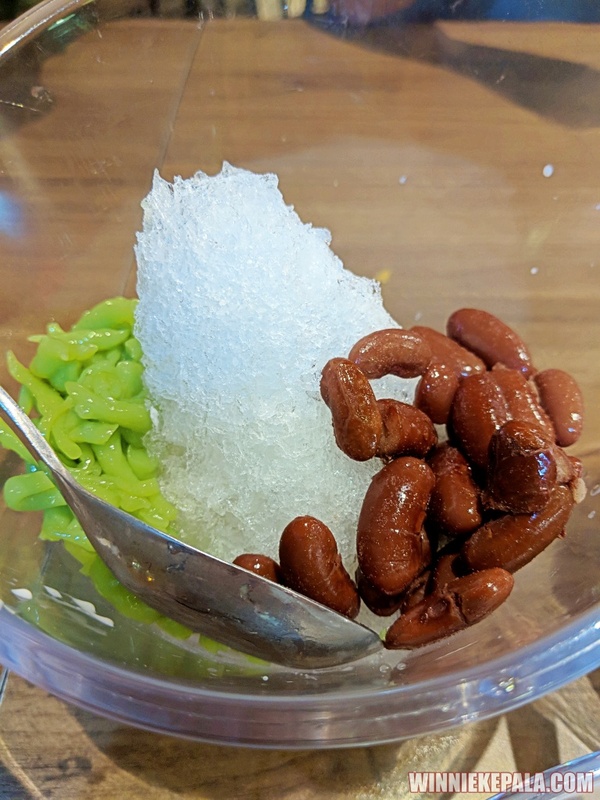 We shared desserts among the 4 of us, and was given a small jug of home made, shipped from Melaka, actual Gula Melaka to drizzle on our desserts. 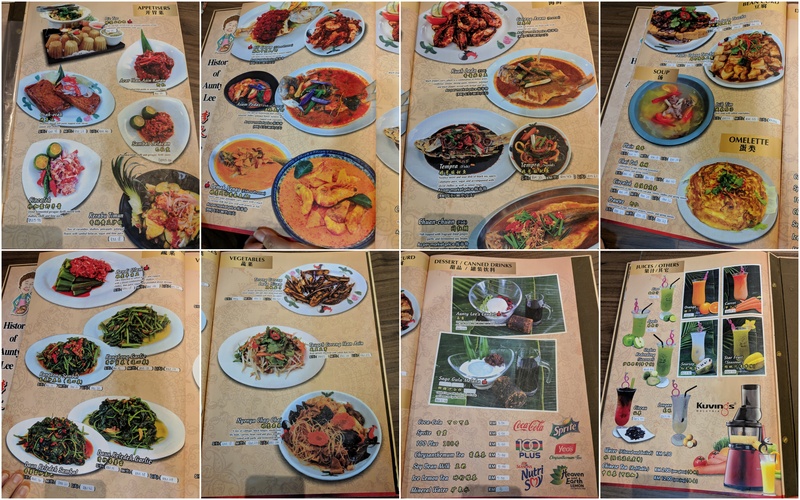 There are many more delicious-looking dishes on the menu that we didn’t get to order – Pie Tee, Otak Otak, Mutton Curry, Sambal Sotong and more. Making a note to try these next time. But I think we ordered quite enough (ahem) for 4 hangry ladies!!! 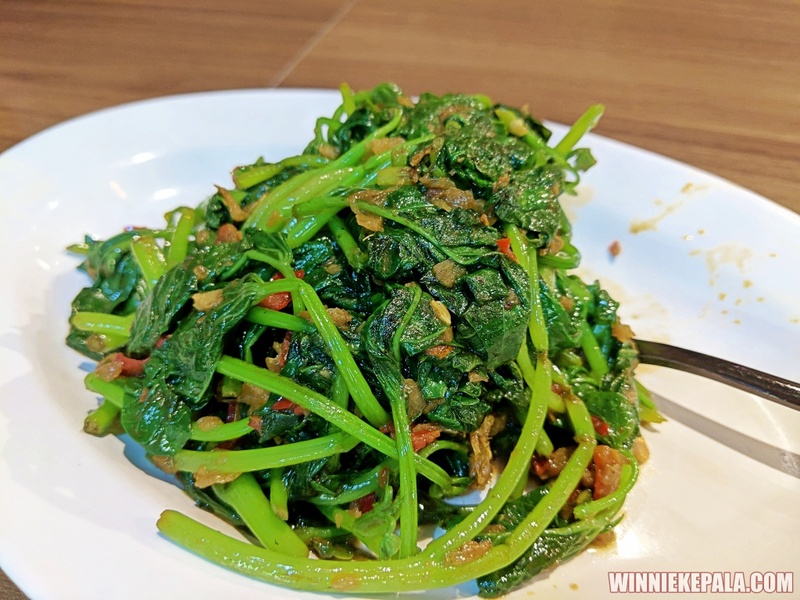 Aunty Lee also have Set Lunch Menu for weekday lunches with your colleagues. Also have celebratory lunches (ie, CNY reunion dinner etc) for seasonal family outings. Will bring family here one day. At the end of dinner, we were all stuffed to the brim and couldn’t fit another bite. Had a nice stroll on the water fountain area at Plaza Arkadia on a breezy night. A perfect end to a beautiful dinner with great company. In conclusion, we all loved our meal. Extremely pleased with all the recommendations from the owner. Over ordered for 4 of us, but we stuffed our face silly with the amazingly authentic food. So many more dishes that I would love to try, but I guess it will have to wait for my next visit. 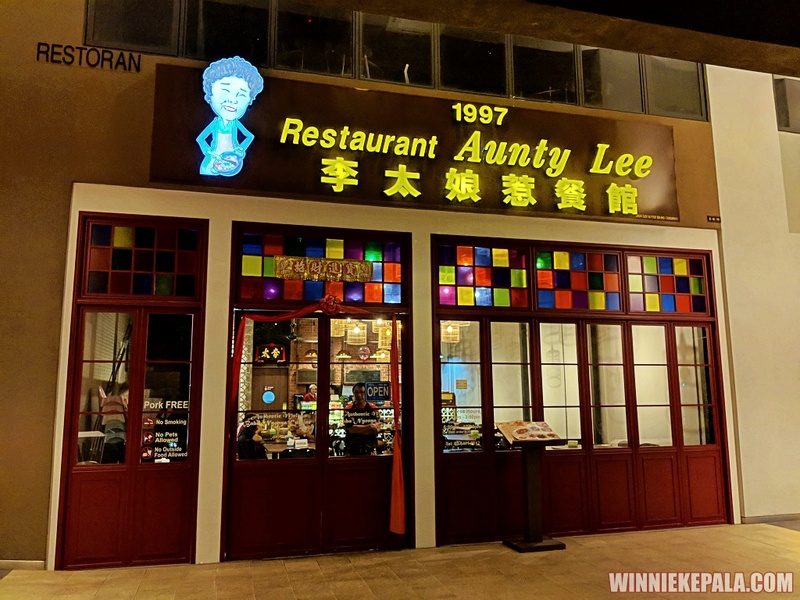 If you’re a fan of Aunty Nat’s in Sri Hartamas, then you must really check out Aunty Lee here in PLaza Arkadia, Desa Parkcity. Hands down, much better and more deliciously authentic food! Will definitely come back again!